Lilac (and other fragrant flowers) were used to mask the smell of dead bodies. Lilac was also a flower of mourning. Widows changed after one year of mourning from black to wearing purple. Because of the association with death and the deceased, it is considered bad luck to bring the flowers indoors. 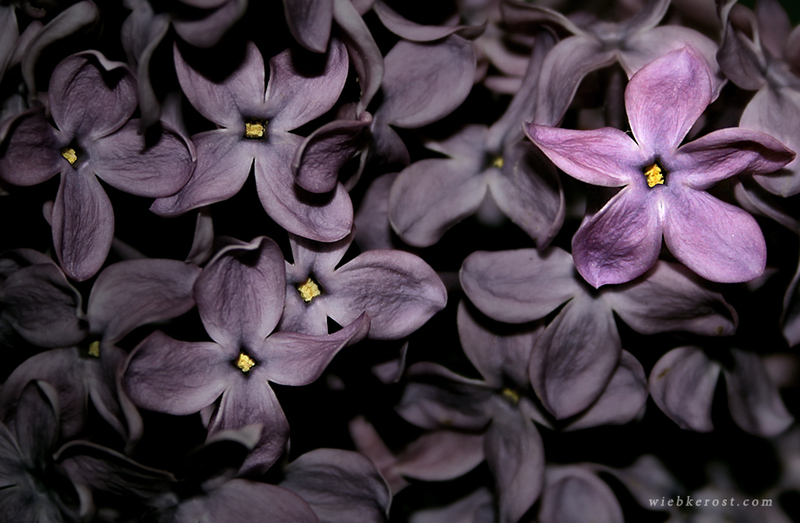 On the other hand lilac flowers are used in exorcism and for clearing a haunted house. It is believed a lilac tree planted or lilac strewn around the property protects from harm.